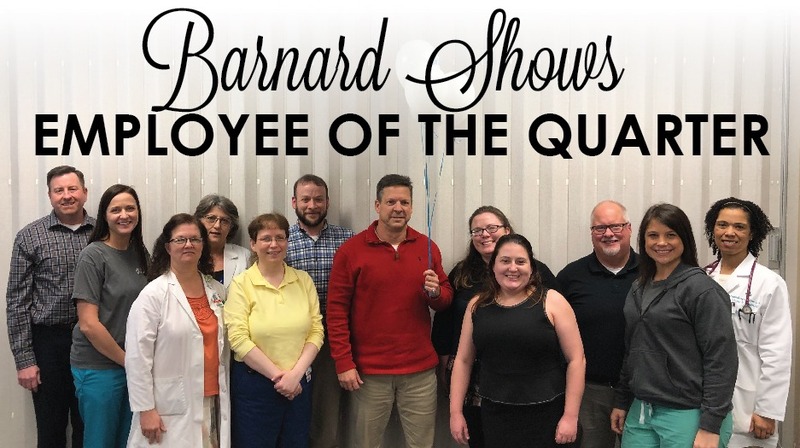 Barnard Shows, manager for Children’s Clinic, has been named Employee of the Quarter for the fourth quarter of 2018. Shows was selected from a pool of candidates across various departments in the clinic. He has been employed as the manager at Children’s Clinic for more than six years. 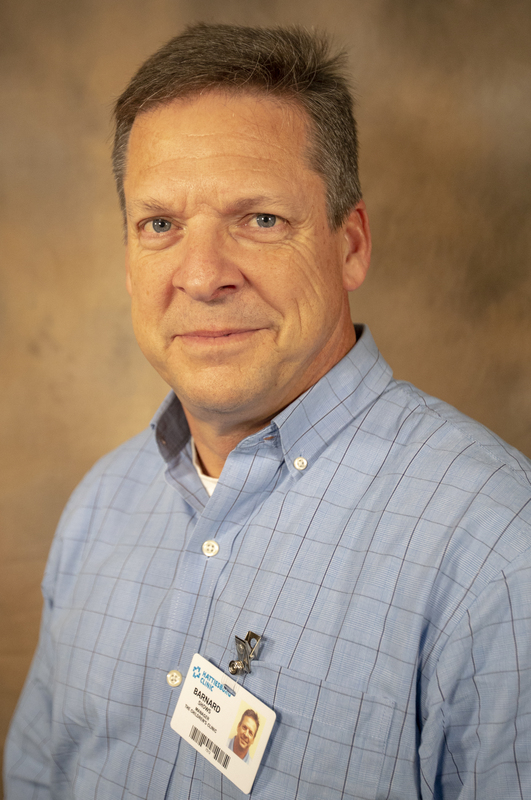 Since then, he has helped guide his clinic through many changes, including the development of a new facility and overseeing a staff that continues to grow. His superiors and colleagues have remarked his willingness to help others whenever it’s asked of him. Jackie Parker, chief operating officer for Primary Care, said Shows is deserving of this recognition because of his team player work ethic. Physicians who work closely with Shows said he’s known for going out of his way to take care of those around him. As Employee of the Quarter, Shows receives a $100 bonus, a reserved parking spot for one quarter, one vacation day and an invitation to the clinic’s next Employee Awards Banquet. The Employee of the Quarter is selected from nominations by an employee’s peers, managers and patients and then selected by a committee of people from all levels of the clinic.